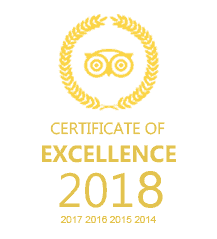 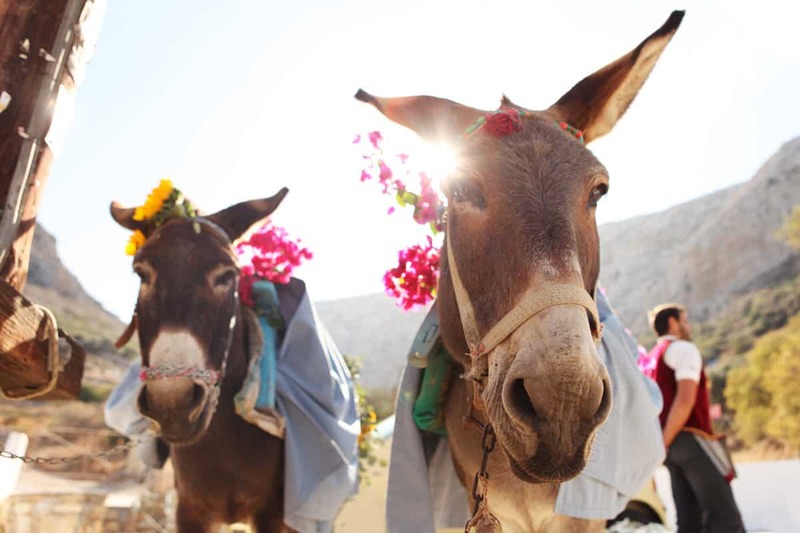 A combination of tradition and fun is here for you and your friends! 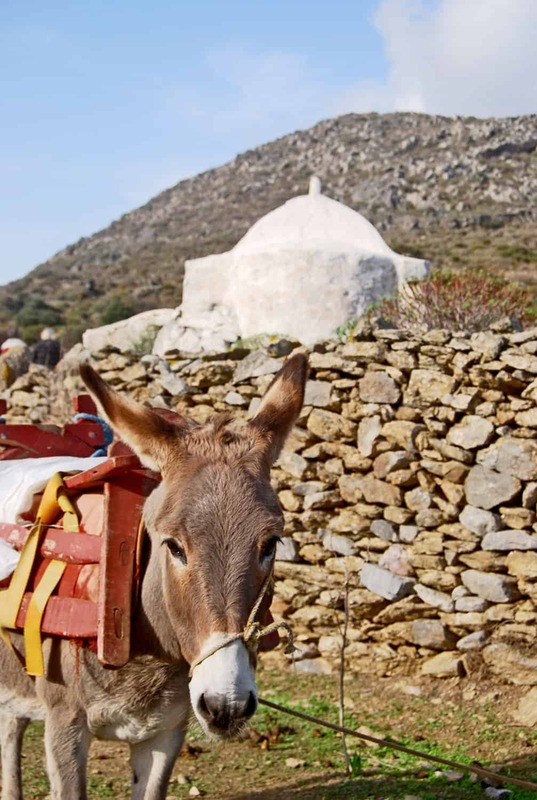 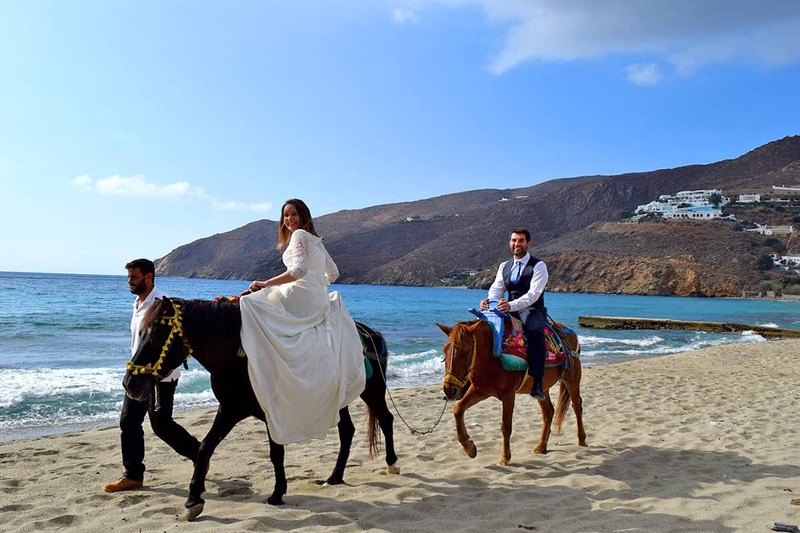 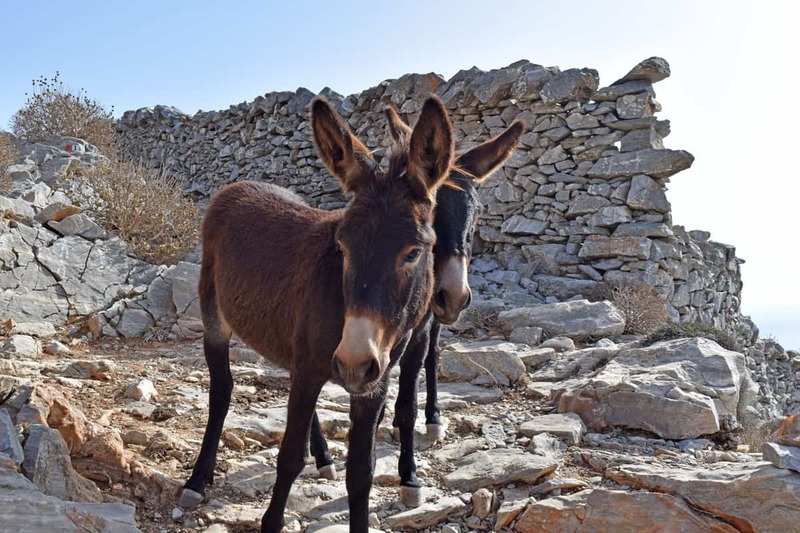 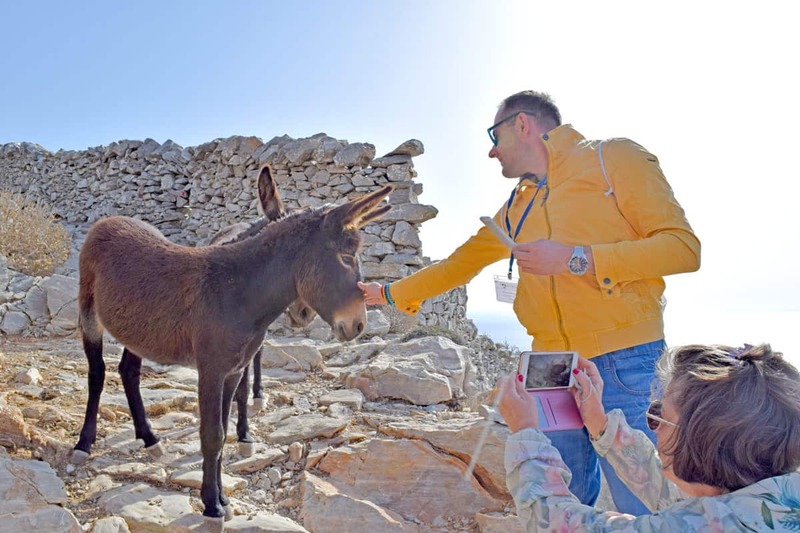 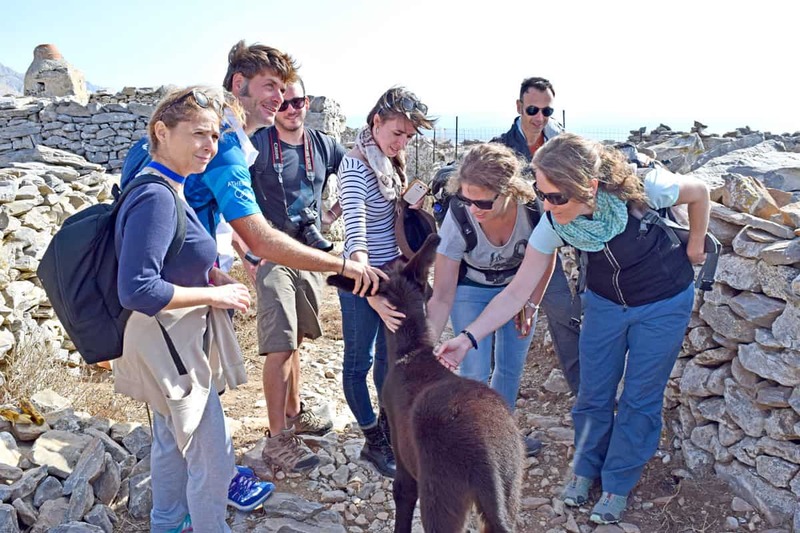 Donkey rides give you the opportunity to enjoy the beauty of the island in the traditional Amorgian way and take you through the picturesque alleys and paths of the villages. 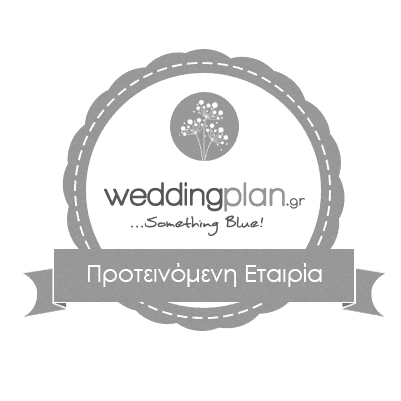 The exact route is determined in consultation with the participants. 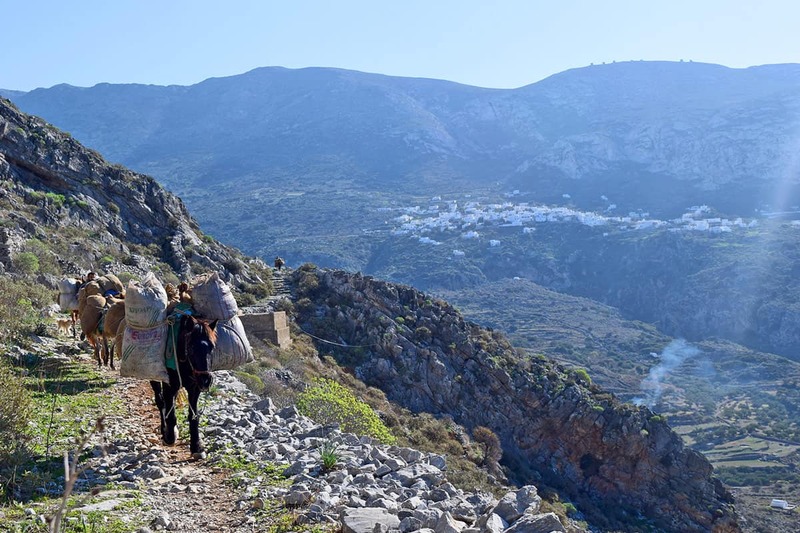 The walk begins from the traditional village of Tholaria or Langada and passes through the olive groves, leading to different sites and churches in the area.  An authentic experience, respectful to the environment and animals, similar to the actual daily life of the local people in Aegiali.